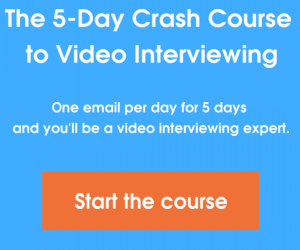 So you’ve started using video interviews and noticed right away how awesome and convenient one-way video interviews are for your hiring. 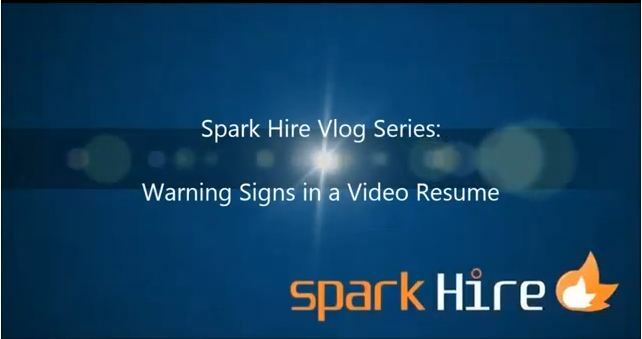 Not only that, but they are way better than those pesky phone interviews you are used to conducting. 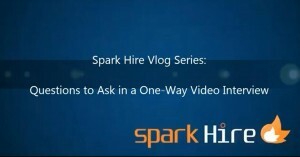 Are you not sure on what questions you should be asking job seekers in these one-way video interviews though? 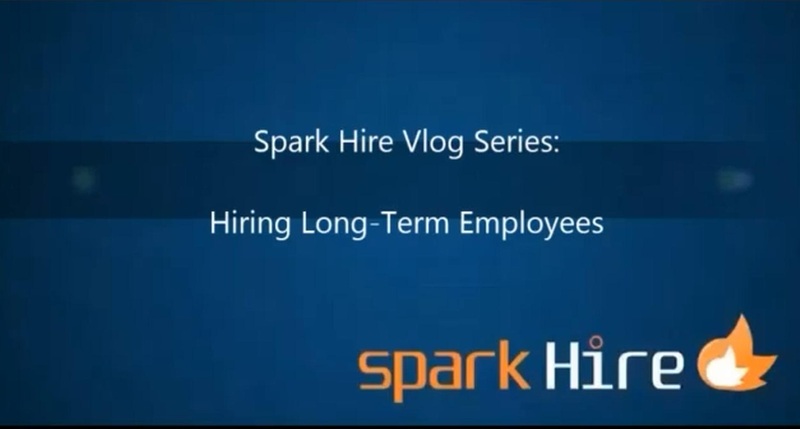 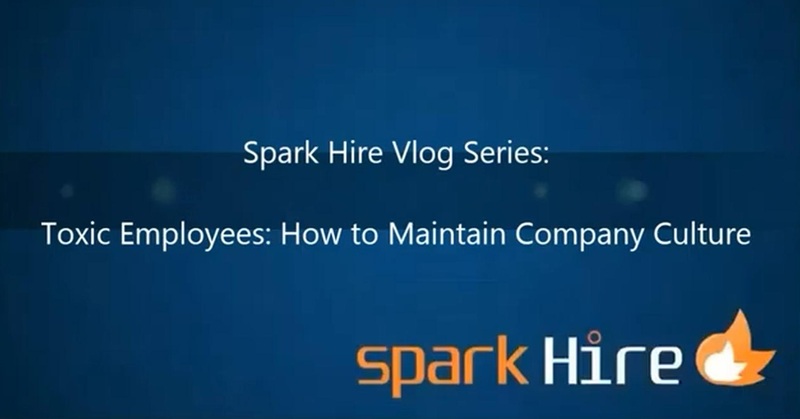 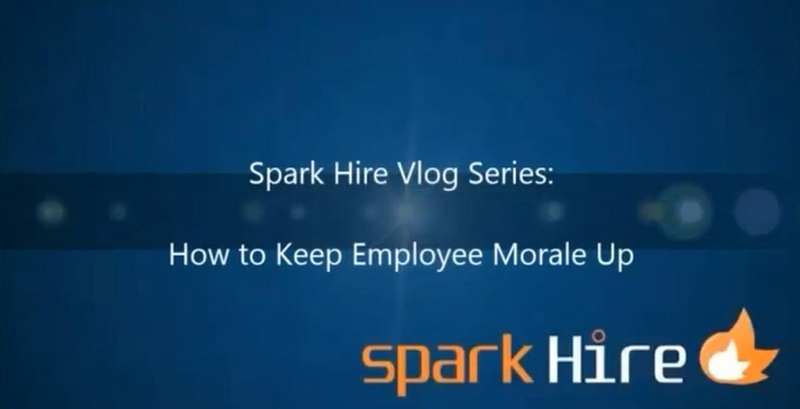 No worries, Spark Hire has got you covered. 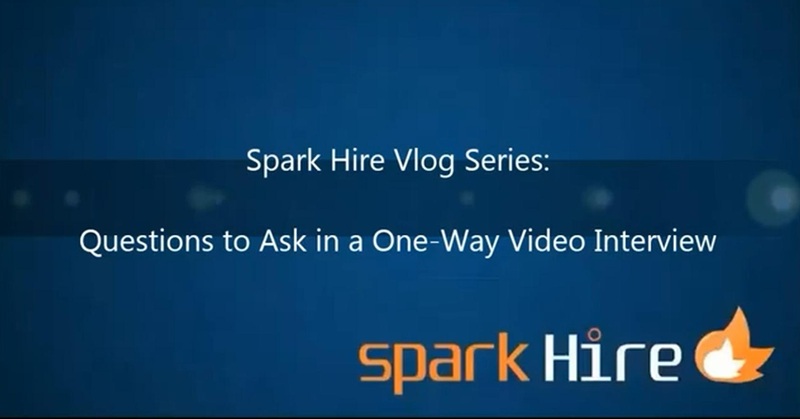 Take a couple minutes to watch our vlog below to see what kinds of questions you should be asking in your one-way video interviews.